Will I Save Money Getting My Degree Online? What kinds of resources will you find here at Value Colleges? 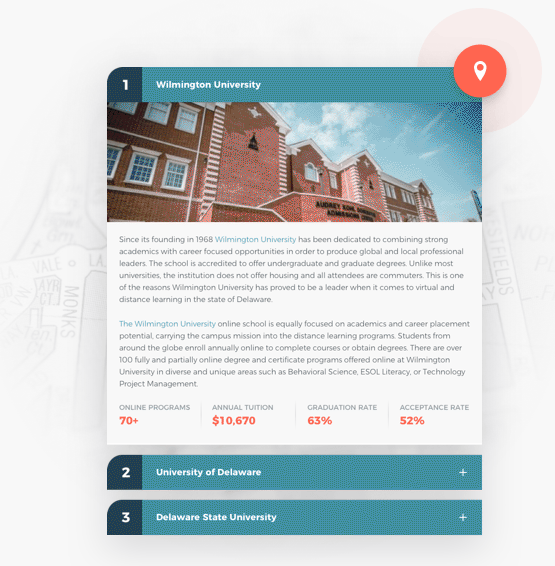 We post numbered rankings of colleges and degree programs, showing you the colleges with the lowest tuition, the best return on investment, the best job placement statistics, and the best ratios between all of those factors. Finally, feature articles give you a more in-depth look at the many factors you need to know to wisely choose a college. We’ll help you weigh your priorities – do you value a more flexible environment where you can experience personal growth, or would you prefer an academically rigorous system that challenges and motivates you? 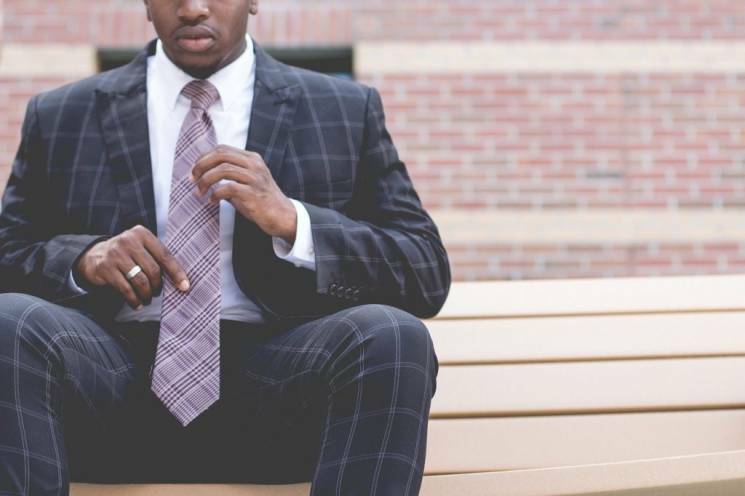 Are you better off making a network of connections for the future, or building a personal skill that will set you apart from other graduates? What are the hidden costs of colleges, the nickel-and-dime expenses that stretch your budget, and how do you keep your finances in order when your head is always in a book, at a computer, or in a lab? We also have short FAQs covering key terms, clearing up misconceptions, profiling colleges and programs, and explaining confusing concepts in clear, no-nonsense language. Wondering what ROI means? Not sure what a college’s reputation really means when you put it on your resume? Having a hard time telling the difference between grants, federal loans, and private loans? Value Colleges explain all of these and more. Why Invest in an Affordable College? Trying to figure out all of the things that go into choosing a college can be overwhelming – what to major in, where to live, what’s the best fit for your personality and priorities. But when you add in the questions about cost and investment, you can get in over your head very quickly. Most high school graduates don’t have a fortune to pay their way through college. They have to do it the hard way, putting together scholarships, grants, student loans, and work. And when that kind of diligence and sacrifice go into a degree, they don’t want to take any foolish risks. It’s important to know that the education they’re getting is worth the price. Others go back to school later in life, with a family, rent or a mortgage, medical bills, or credit card debt. They know they need a degree to help push them into a higher category of job, but they have to think about child care, work schedule, and energy level. Before they make that leap into becoming a student, they need to know there’s going to be a return on their investment. Data from the U.S. Bureau of Labor Statistics clearly shows that in 2013 Americans with 4-year college degrees had lower unemployment rates (4% versus 7.5%), and also made 41 percent more weekly, than those lacking a degree. This wage gap is only increasing as college becomes the new standard for employability. On the other hand, student debt is a very real problem, and becoming more and more of an economic concern every year. According to the Department of Education, over 2 million graduates have defaulted on their federal student loans, and more than one and a half million are in a special repayment plan because of financial hardship. In a tough economy, people just can’t pay back huge student loans, especially if their degrees turn out to not be worth much on the job market. Not all colleges offer the same quality education, and not all degrees prepare you equally for the expectations of the job market. You need the higher wages and greater employability that a college degree offers, but you also don’t want to chain yourself down to a lifetime of debt that will never go away. 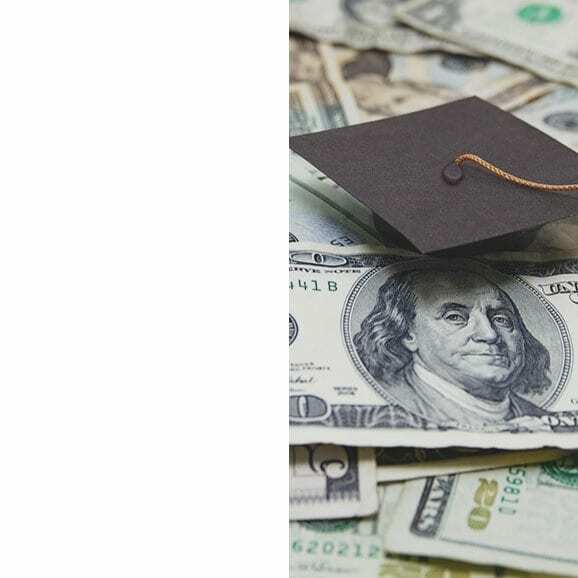 Somehow, you need to figure out which colleges and degrees are worth investing your time and money, while still remaining reasonably affordable. How do you do it? Well, Value Colleges has done the research for you. What Do We Mean By “Value”? Plus, there are the fuzzier aspects of value in a college – the things that are harder to put a monetary value on: growing in intellectual and social maturity, becoming a responsible citizen, building a network of friends and colleagues for future support and finding your path in life. Having a practical understanding of “value” is more important now than ever, with an unstable economy, rising tuition, and a glut of colleges promising you success. 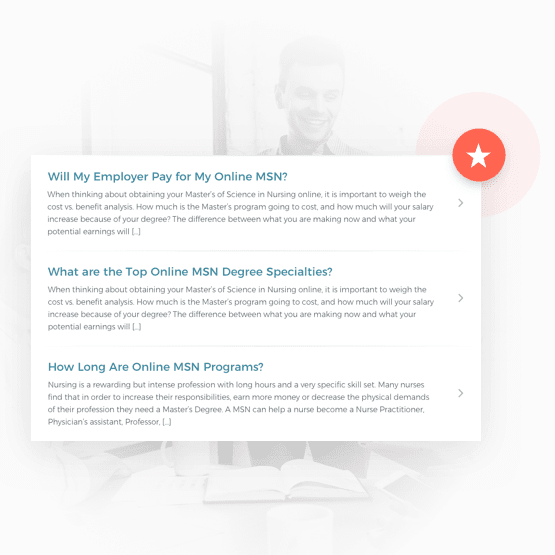 We’ll help you sift through the research with our rankings, resources and featured articles. Start by checking out our feature, What is the Value of College?